Delina White Receives $50,000 Bush Fellowship! 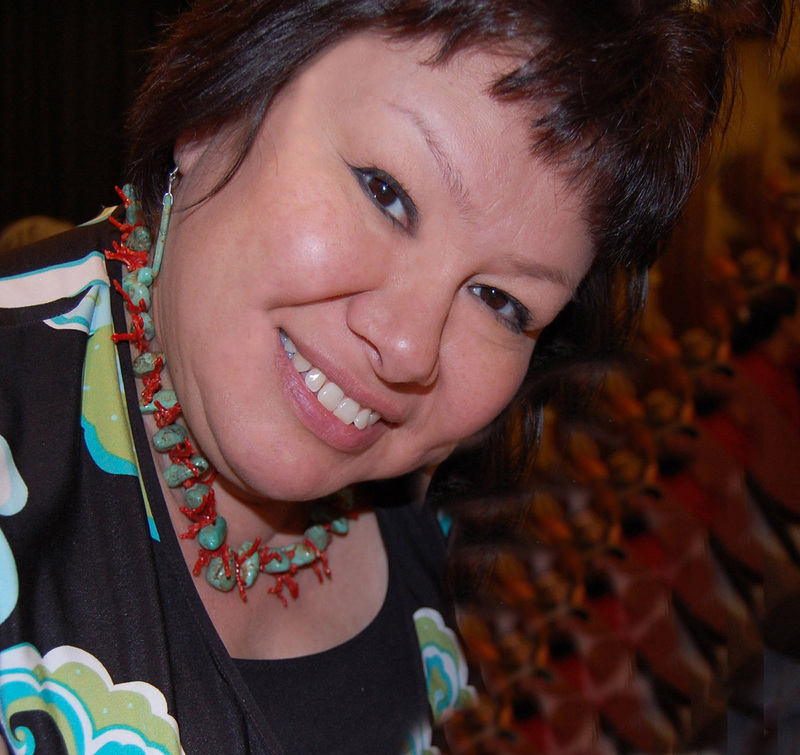 Delina White, an enrolled member of the Anishinaabe nation and a member of the Region 2 Arts Council’s Anishinaabe Arts Initiative Council, has been awarded a 2010 Bush Fellowship award in the amount of $50,000! 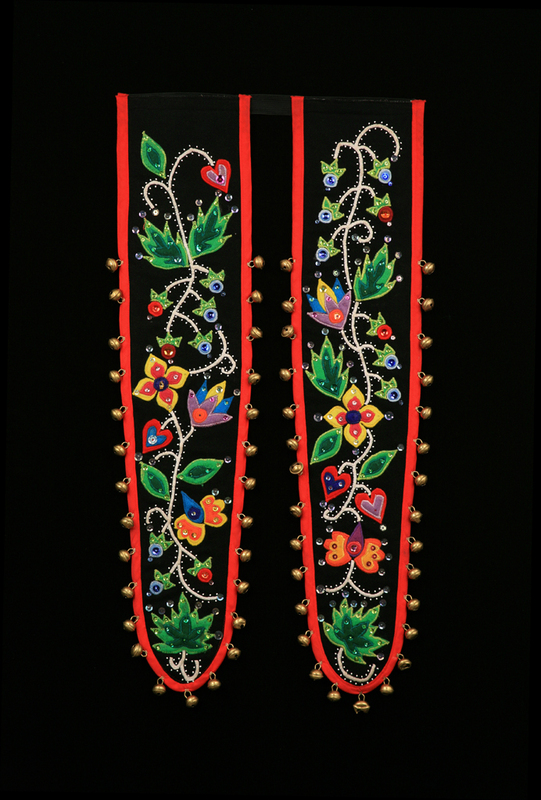 Delina is a textile and mixed media artist who creates apparel designs, hand sewing her creations bead by bead, in the traditional woodland style, a skill her grandmother taught her when she was only six years old. 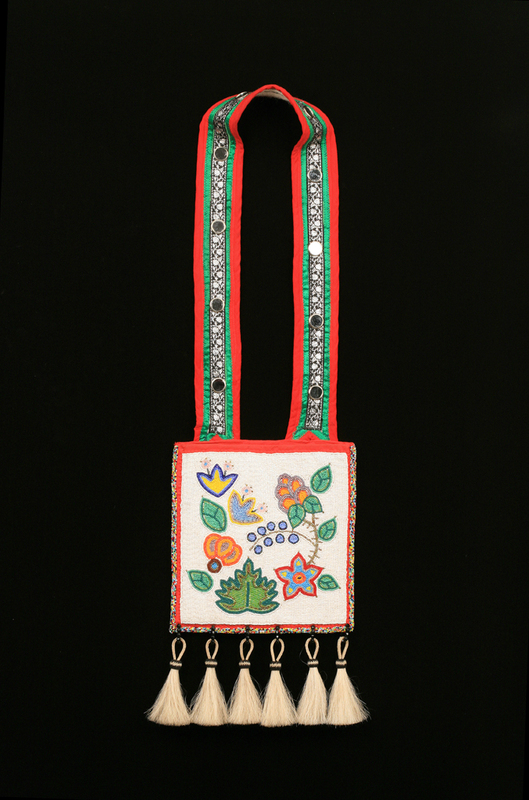 Delina focuses on an era in Anishinaabe history when when Anishinaabeg garb changed markedly with the trade of brightly colored satins and ribbons. She will use the fellowship award to focus on creating traditional pieces to be placed on public display.